Hey everyone. I have a HP DV7t-3000 laptop. 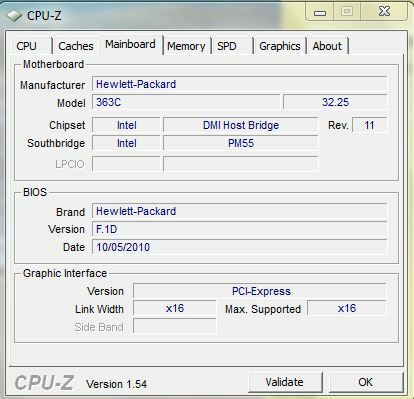 Is it possible to enable Hyper-threading through a bios mod? I have searched for countless hours on how to do this... even called HP support. Thanks to anyone who can offer some help!